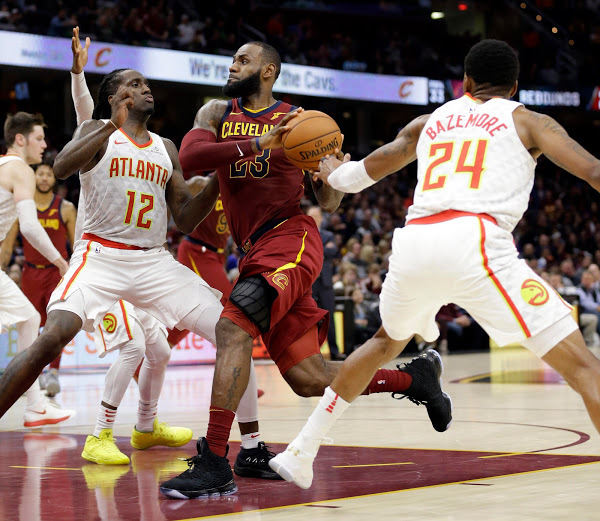 The Cavaliers were struggling, and maybe they still are. 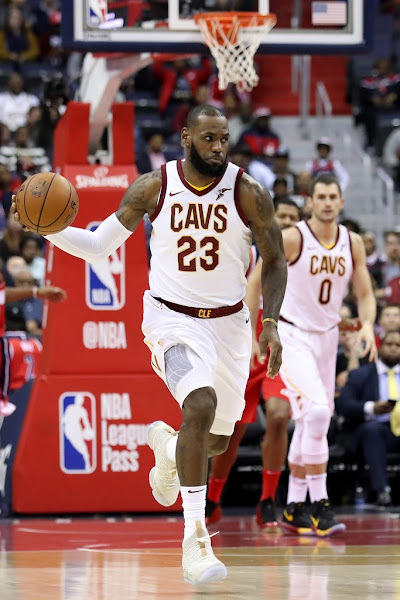 But for one night, LeBron James changed the subject. 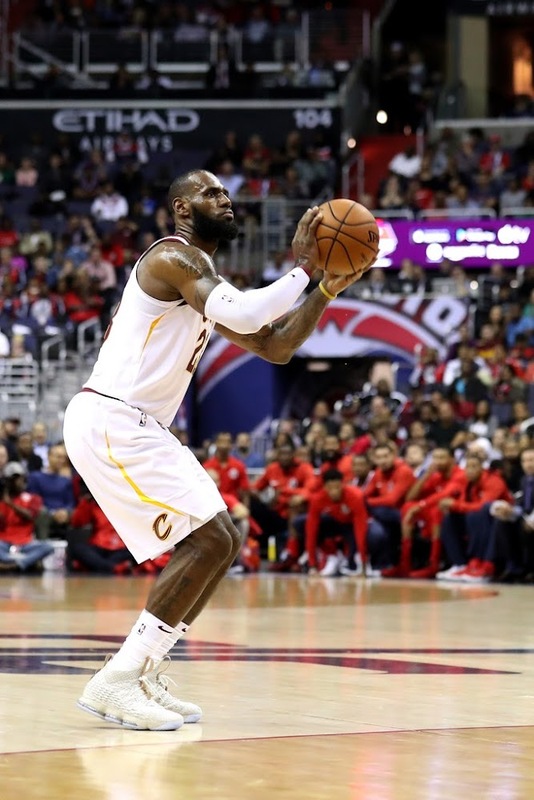 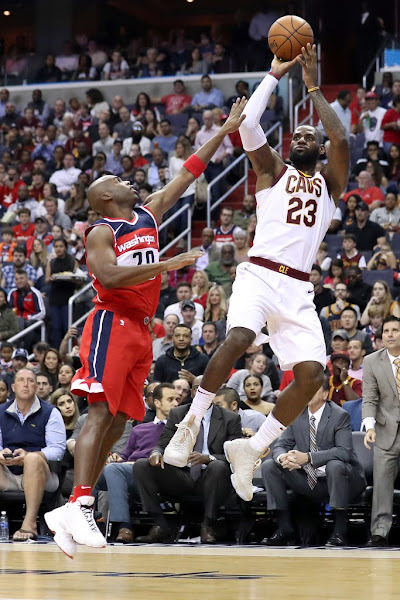 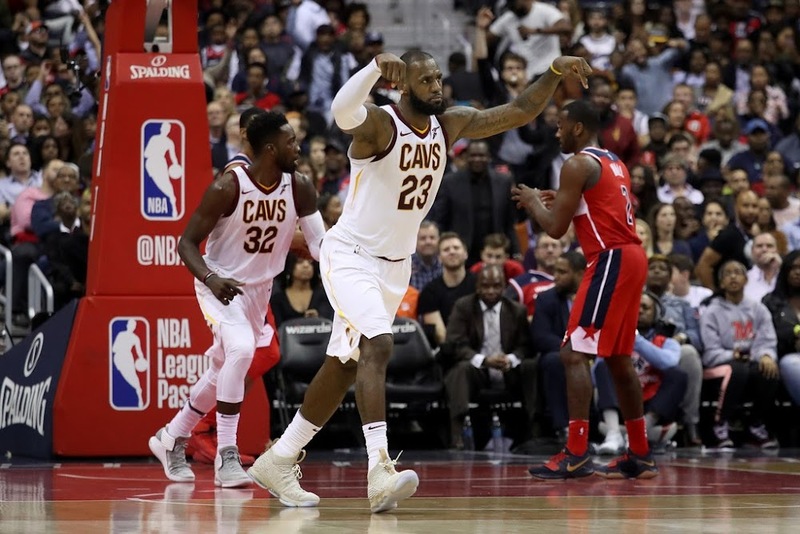 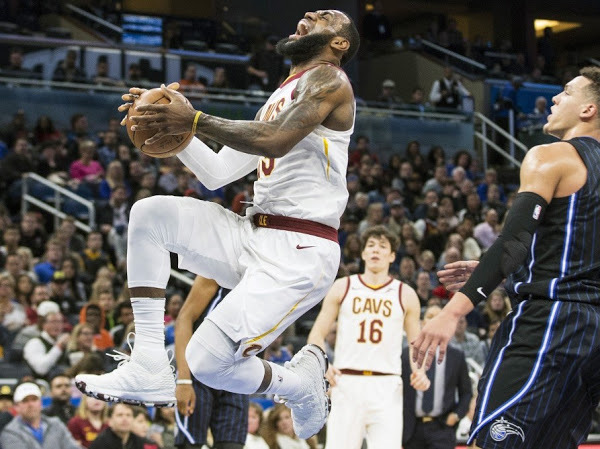 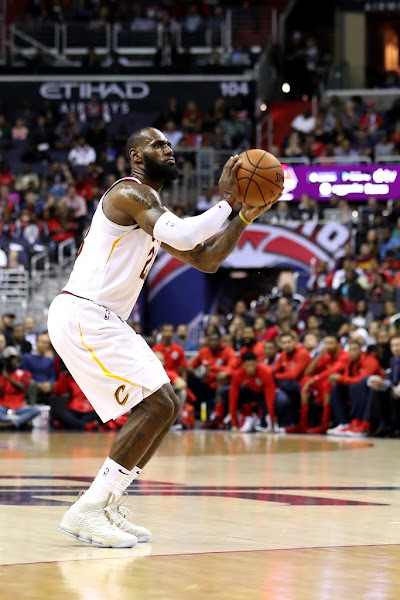 James cashed in a historic performance by tying a franchise record with 57 points and the Cavs stopped their four-game losing streak with a 130-122 win over the Washington Wizards on Friday. 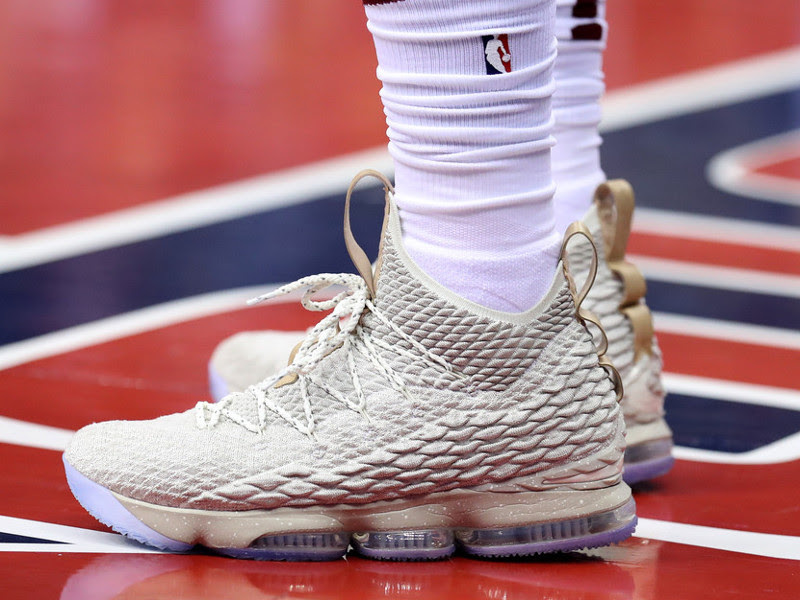 James reached all kinds of milestones in this one and joined the exclusive club of 29,000-point scorers as their youngest member. 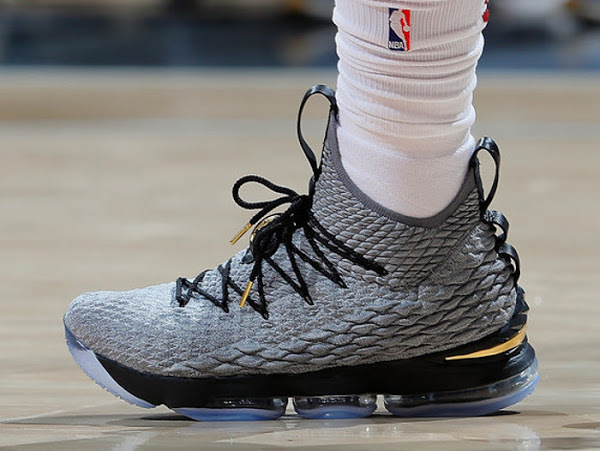 James finished with 57 points, 11 rebounds and 7 assists. He shot 23-of-34 from the field and 9-of-9 from the foul line in 43 minutes of play. 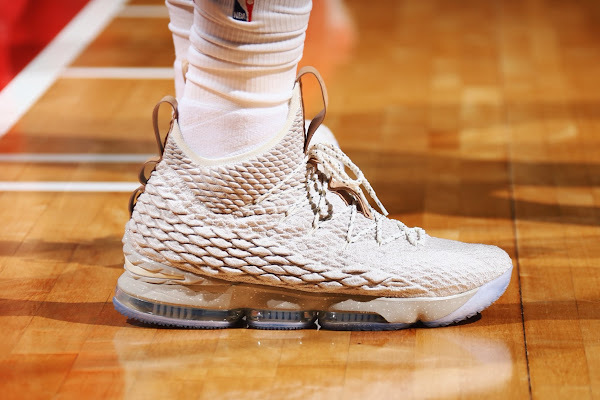 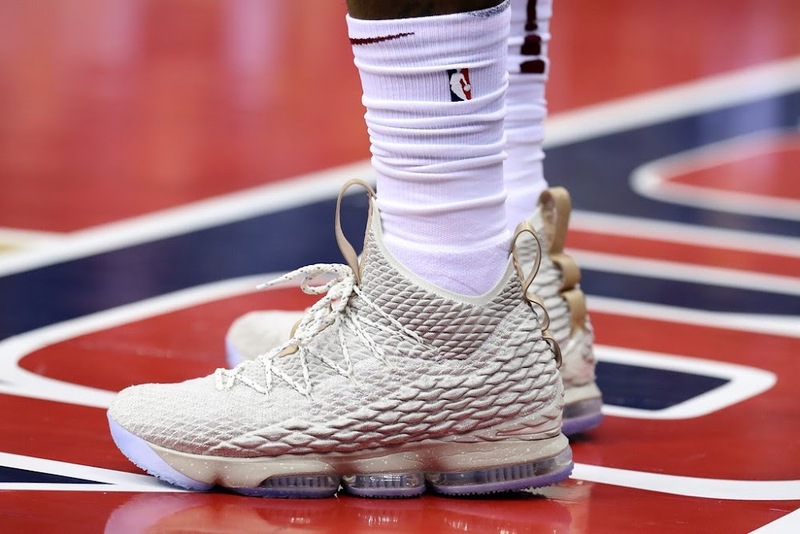 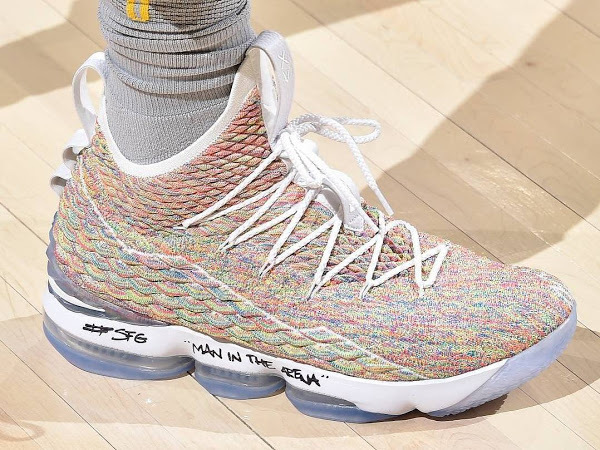 James debuted the Ghost edition of the Nike LeBron 15, which was released last month in limited number. 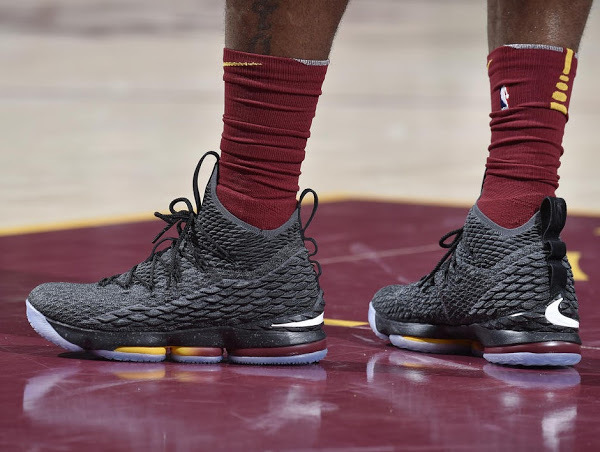 It’s nice to see him using the General Release colorways from time to time. This season he already wore Ghost, Ashes and Pride of Ohio styles.